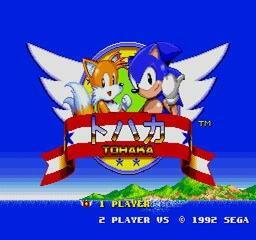 Ultima’s once-famed Sonic 2 hack. 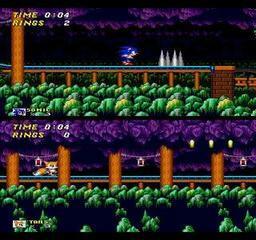 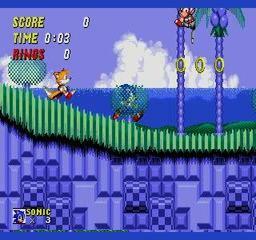 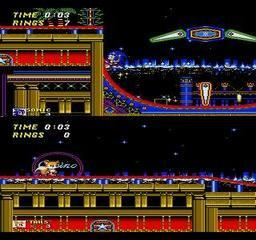 Collect the emeralds through the levels (there’s one in every act of every zone) and you will encounter a little secret at the end of the game. 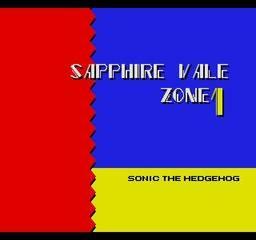 New graphics and level layouts are also features in this hack.